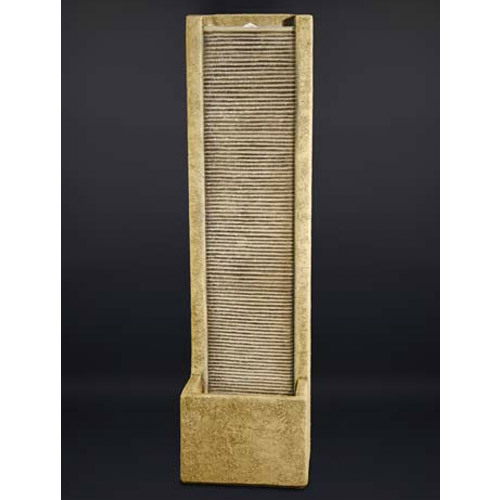 Standing at six feet, this powerful and classic design is the perfect addition to compliment your yard or garden space. 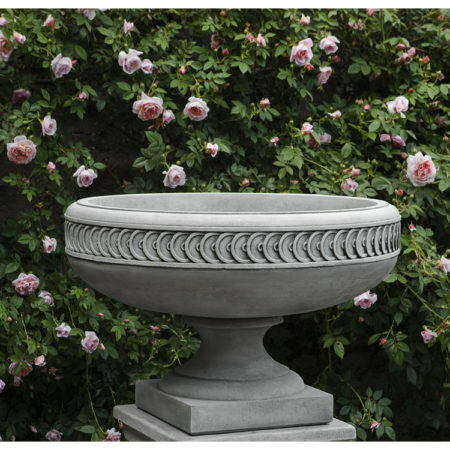 Hand carved from dark Cristiana Allegra granite, this classic design gives a classic feel. 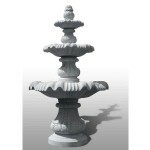 The 4 tiers are carved into a complimenting petal design allowing the streams of water to cascade gently down the piece. Need a new look at your next garden party? 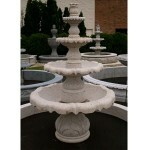 If your are looking to revamp your garden, lawn, or courtyard, the perfect touch can be the right pond or fountain. 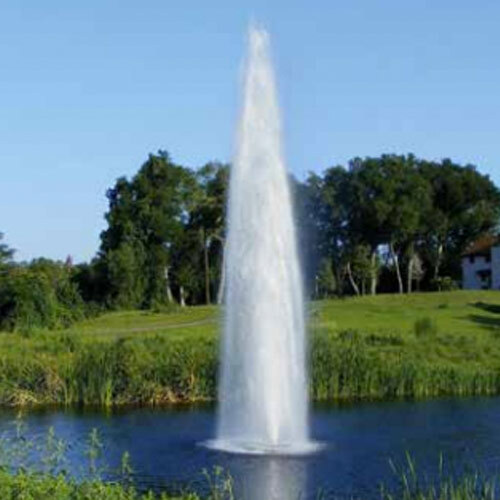 Call us at Water Feature Pros to get a consultation. 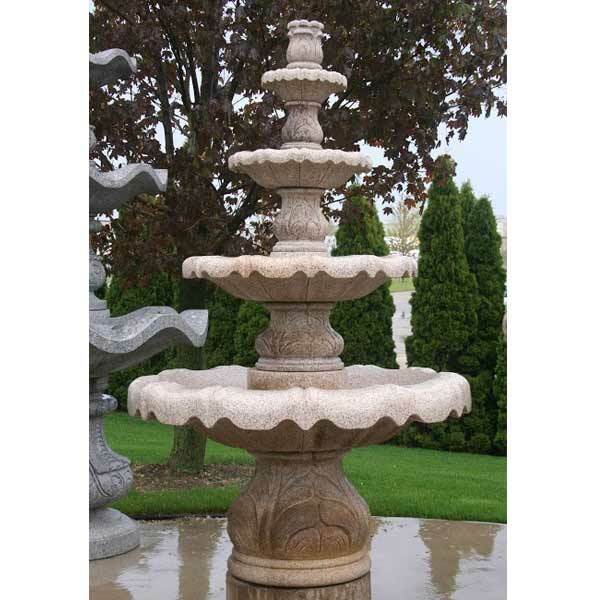 We would be happy to help your decide on the perfect fountain for you. 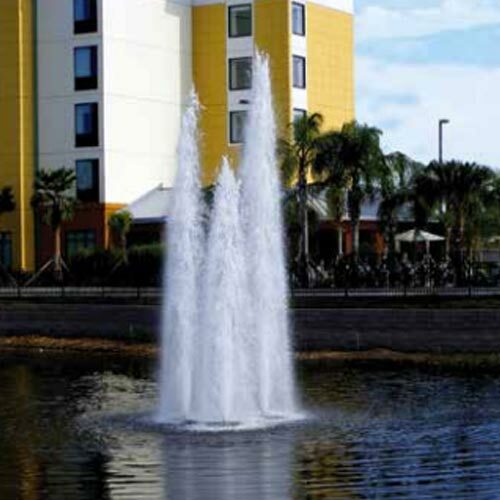 If you would prefer the look and feel of a pond, we have plently of information on installation, cleaning, and maintenance.